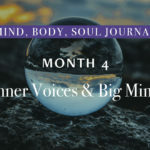 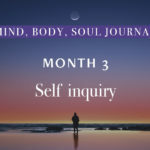 This is a guided meditation, to help you explore your inner voices and as I explained in the Journal it is my interpretation of The Big Mind process by Dennis Genpo Merzel. 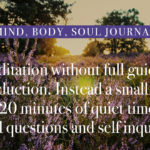 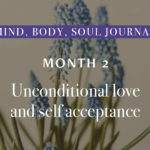 Each time you experience this guided meditation you can ask to speak to a different voice and with every session, that voice might reveal more so you understand yourself in a deeper way. 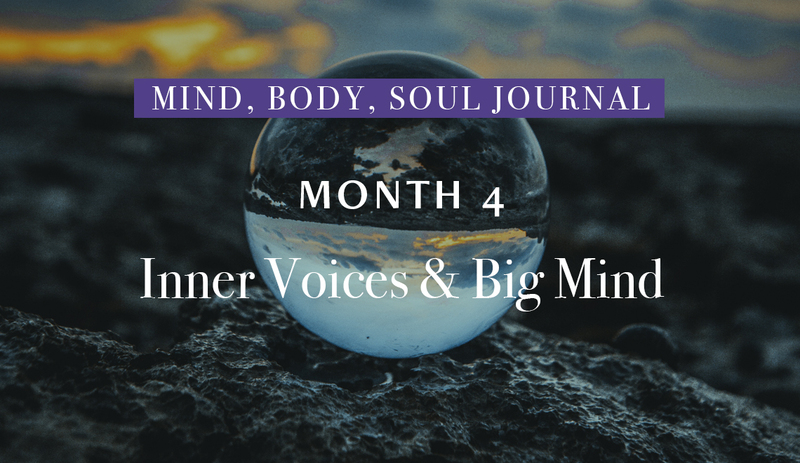 If you feel you need to switch it up to focus on one voice alone try the generic free meditation on this website.